Wish to experience the extreme Bliss ! 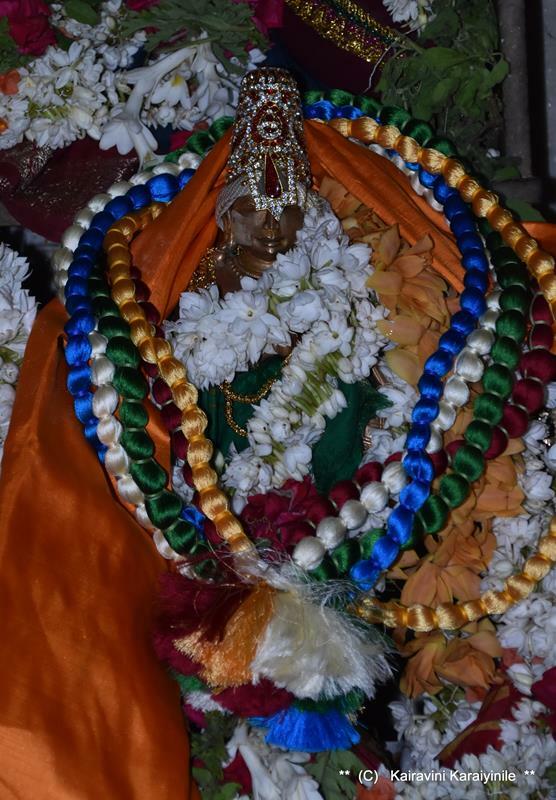 ~ even as you start feeling the chillness, most likely the mellifluous song of Sri Annamacharya would pervade you…. even to those who may not know or understand Telugu – it is divine, it is the sankeerthana about the most sacred Seven Hills, the abode of Supreme Lord. Sure you would have visited the holy Thirumala, many a times, next time, take a leisurely stroll on the Mada veethis of the holy hill and feel Him fully. 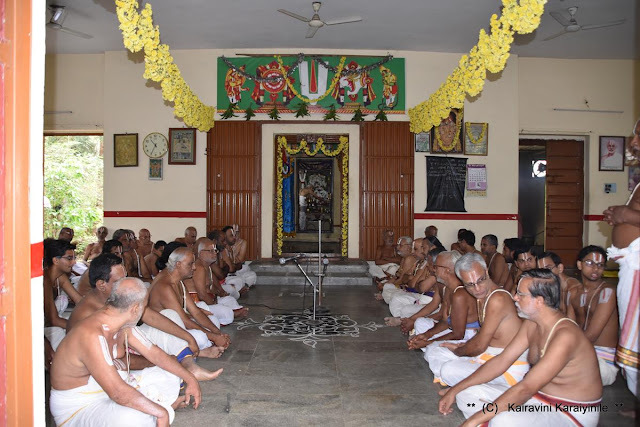 This post would try to link the holy Thirumala, the abode of Lord Srinivasa (Thiruvengadam aka Thirumalai) to a small village miles away nearer Mysore. Most great civilizations grew on river beds. The sacred Cauvery from its source to its union with Sea makes flourish thousands of miles and there are many holy bathing ghats too. 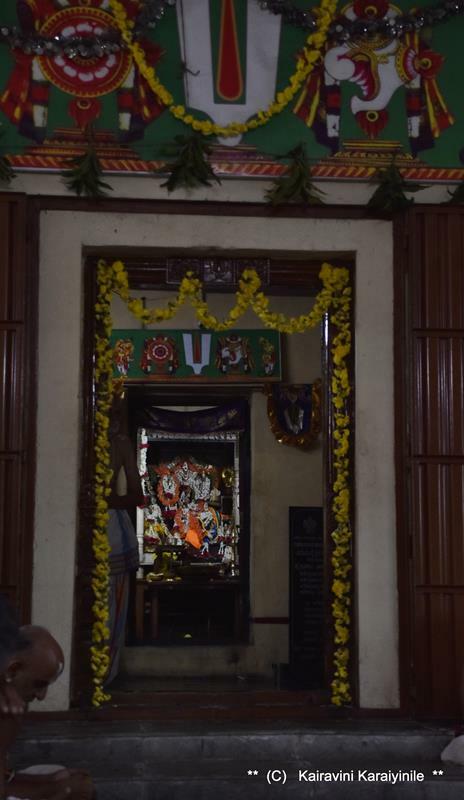 Hoysala empire ruled between the 10th & the 14th centuries. The capital of the Hoysalas was initially located at Belur but was later moved to Halebidu. Art, architecture, Kannada & Sanskrit literature and Vaishnavism flourished during their reign. On way to Mysore from Bangalore lies Mandya district, region purportedly getting its name, meaning a habitat preceding a civilization or roughly an ancient abode. 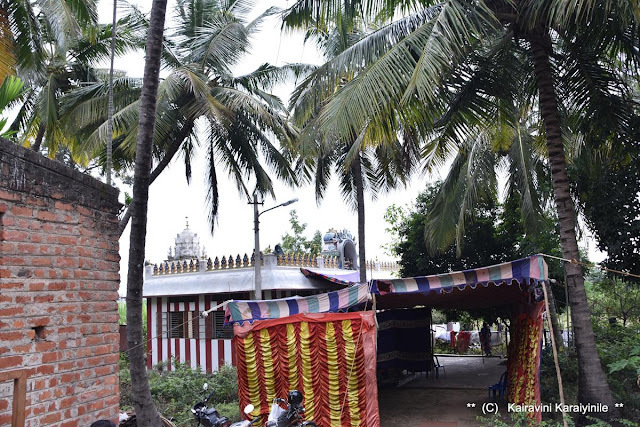 Then there is - 'Pandavapura' which literally means "Town of Pandavas". 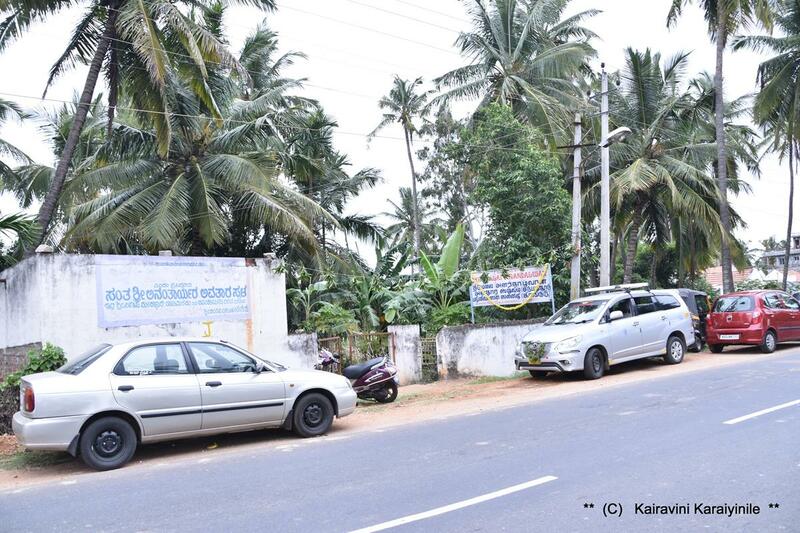 Legend has it that the Pandavas during their period of exile stayed here for sometime, and Kunthi, mother of the Pandavas, liked the hillock so much that it became one of her favorite haunts. The town has historic relevance also as it was used as the camping ground by the French army. There are many jaggery manufacturing units too adding sweetness to the town which has Cauvery water flowing through Visweswarayya Canal ~ and there is some connection of this place to Thirumala. 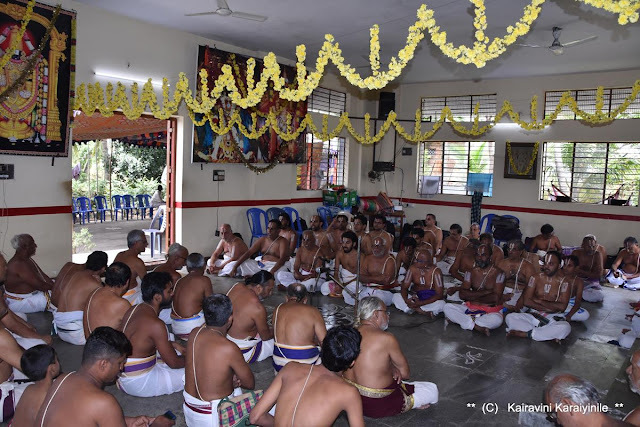 To us, devout Sri Vaishnavaites, this place – to be specific a small village known as Siruputhur ‘Kiranganoor’ [Hale Kiranguru] in Srirangapatna taluk is of significance for its association with one of our Acharyars. Sri Ananthazhwaan was born in year 1053 near Mysore here in this village called ‘siruputhoor’ ~ now called Hale Kiranguru in Srirangapatna Taluk - 571807 situate on Pandavapura Station High Road. 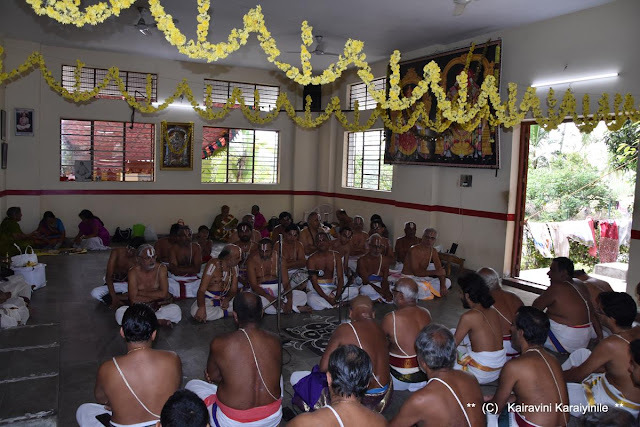 When Udayavar was rendering kalakshepam on Thiruvaimozhi, (the verse – sindhu poo magizhumThiruvengadathu – meaning the place replete with flowers), Udayavar asked whether anybody would do the pushpa kainkaryam at Thirumala. Remember, Tirupathi was a very dense jungle ridden with wild animals with adverse weather. Ananthazhwaan readily came forward and said that he would go, if Udayavar so desires. 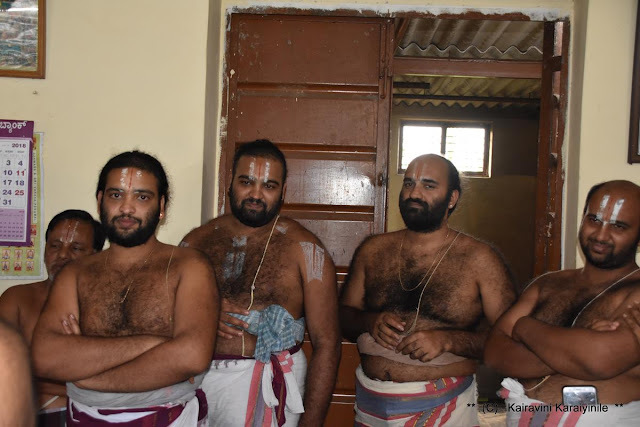 Udayavar was so elated that he praised Ananthazhwaan as the real man and till date, his descendents have the name Thirumalai Ananthanpillai’ meaning manly. 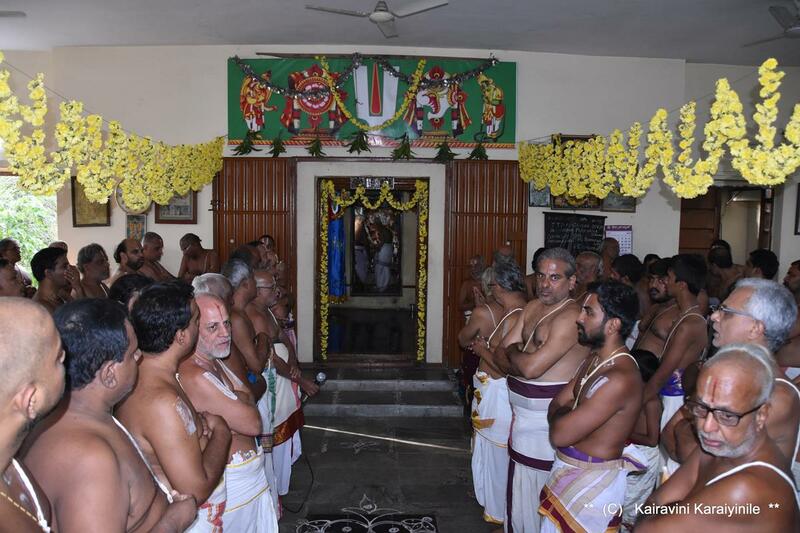 Thirumalai Ananthazhwaan continued his floral and other services to Lord Srinivasar for many years. 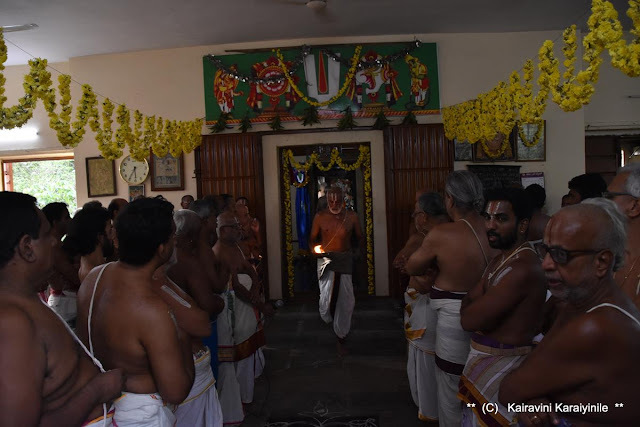 He was so devoted in his service ordained by Ramanujacharya that for him, it was service that was of primary importance, even when compared to God. 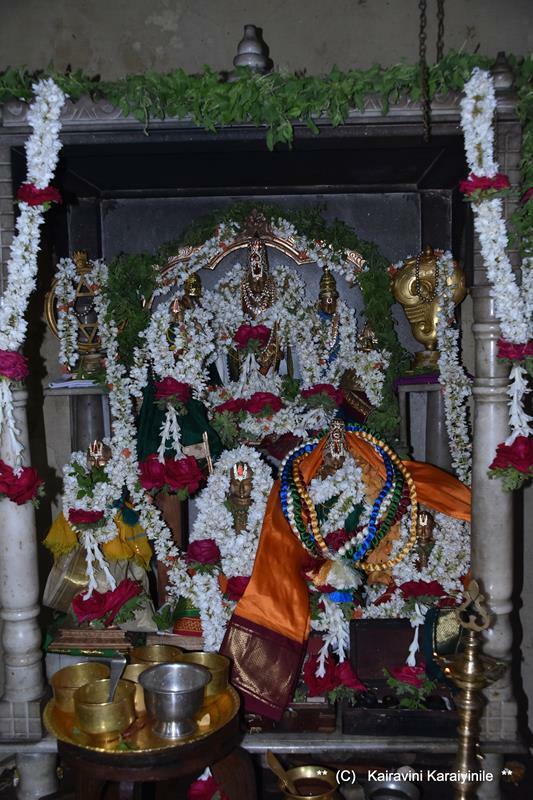 The Vigraham of Sri Ramanujar that we worship inside the Sri Vari Temple was installed by him. ‘Sri Venkatesa ithihasamaala’ is considered the best amongst the many works of Thirumalai Ananthazhwaan.
" மன் அடங்க " - துஷ்ட குணங்கள் கொண்ட ஆள்பவர்கள் அழியும்படி, மழு என்னும் ஆயுதத்தை தமது வலக்கையில் கொண்ட ஸ்ரீமன் நாராயணன், பாசுராமனாய்த் திருவவதரித்த ராமநம்பீ.. .. அத்தகைய எம்பெருமானின் வீரச் செயல்களை ஒன்று தப்பாமல், ஆழ்மனம் தனிலே, சுவரில் சித்திரமெழுதுவதுபோல எழுதிக்கொண்டேன்; எங்களாயர் தலைமகனே தாமே என்னிடத்தில் வந்து வேறு எங்கும் செல்லாமல் என்மனம் தனிலே நிலைத்திரும் என்கிறார் ஆழ்வார். 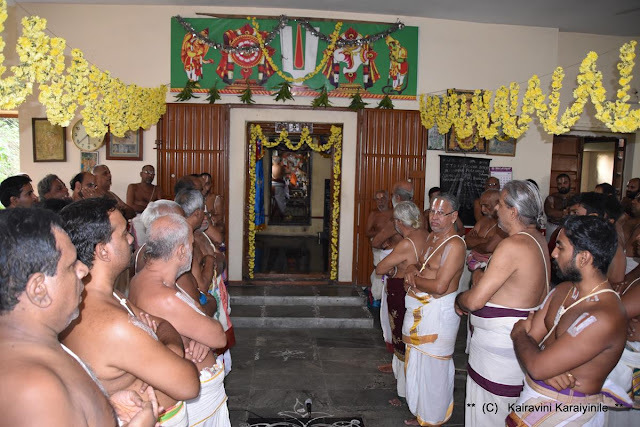 For the past few years, anniversary of avathara Uthsavam of Sri Ananthazhwaan is being celebrated at his place at Thirumala. His descendants thought it fit to organize one at his birth place too and this year on 5th Aug 2018 - his Thirunakshithiram was grandly celebrated at his avatharasthalam at Kiranganur. 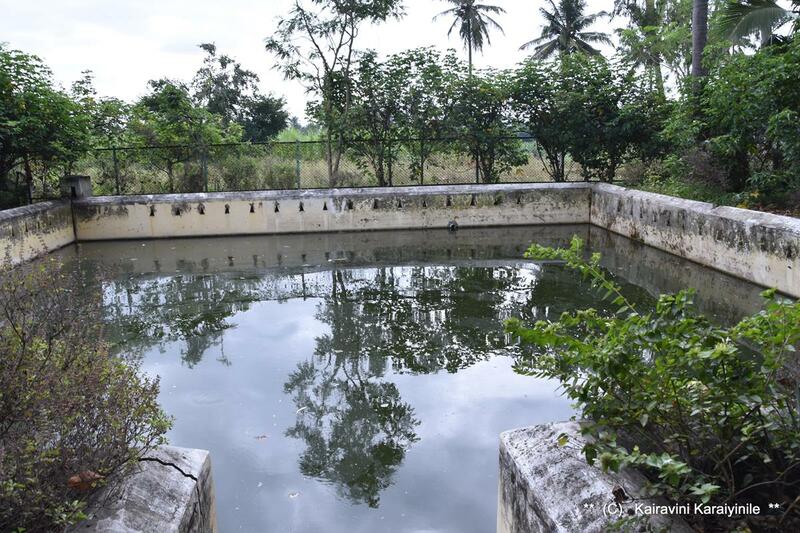 Understand that till a few years ago, other than a slab nothing existed here ~ now it is a beautifully constructed place having a temple tank, a Sannadhi where Thiruvengadam Udaiyan, Sri Andal, Sri Mathurakavigal, Sri Ramanujar and Sri Thirumalai Ananthanpillai, Swami Manavala mamunigal are worshipped. This year being 6th year in succession, it was Muthal Ayiram rendered by close to hundred Sri Vaishnavaites comprising of Adhyapakars from Perumal Kovil, Thiruvallikkeni and other places and of course from ThiruNarayanapuram. 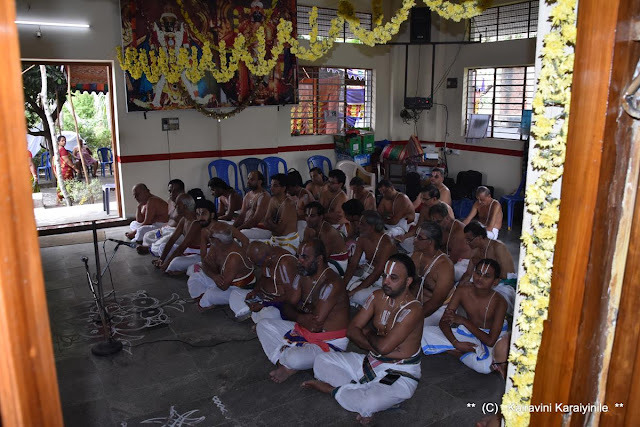 It was divine leisurely rendering of Thirupallandu, Periyazhvar thirumozhi, Thiruppavai, Nachiyar Thirumozhi, Perumal thirumozhi, Thiruchandavirutham, Thirumalai, Thirupalliyezuchi, Amalanathipiran, Kanninunchiruthampoo, Ramanusa noorranthathi and Upadesa Rathinamalai rendering that extended for hours. The function was grandiosely well organized thanks to the untiring efforts of Swamis like Sri U Ve Sarvanarayanan Swami from Melkote, [unfortunately I am missing out the details of the names of those Organisers who did untiring work as they remained in the background ~ a visitor like me was awe-struck seeing the spirit, enthusiasm and ease of people who visibly were Septuagenarians or perhaps easily more. 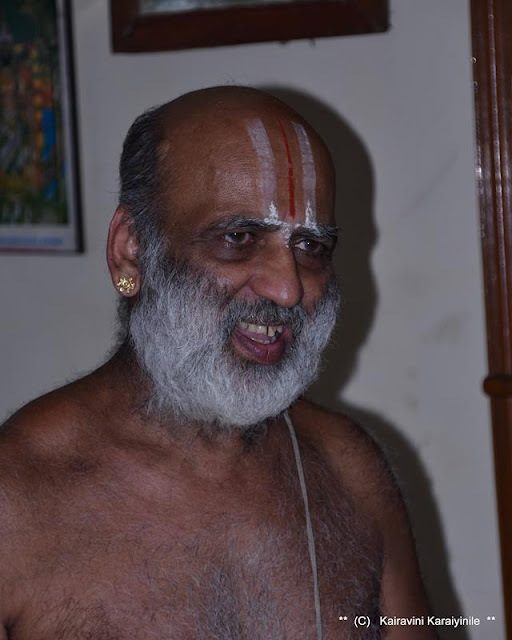 One needs to see their high energy levels; their knowledge, humility, culinary skills total devotion to Sriman Narayana]. 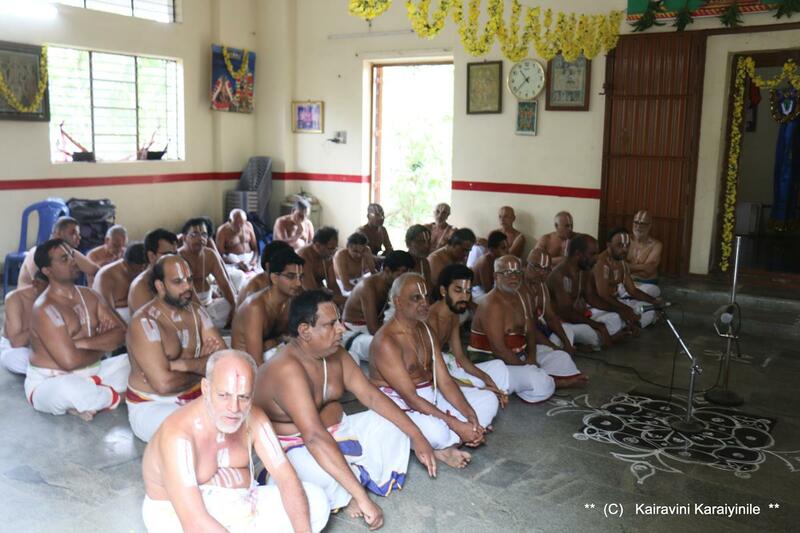 They offered so many varieties of prasadams (so many sweets) to Perumal during Divyaprabandha sevakalam. 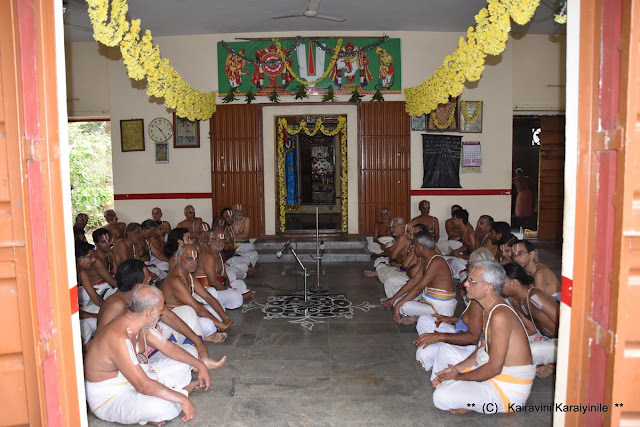 My Pranams to those Organisers and thanks to Dr. MA Venkatakrishnan swami [& MA Madhusudhanan] who took care of the group so well] for taking us there. 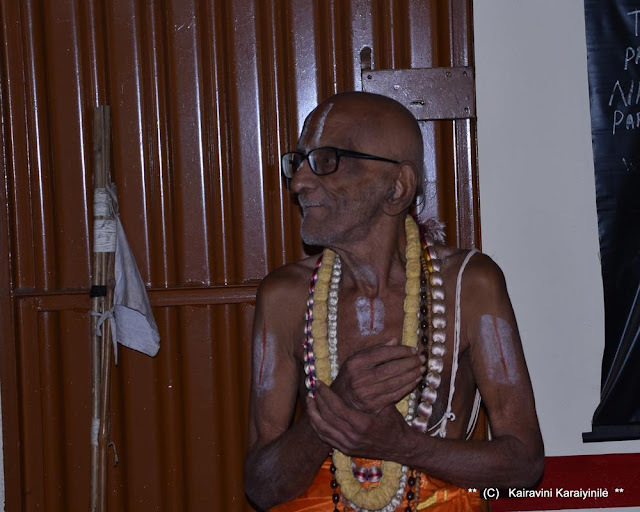 His Holiness Sri Vathi Kesari Sri Azhagiya Manavala Jeeyar Swami was present. 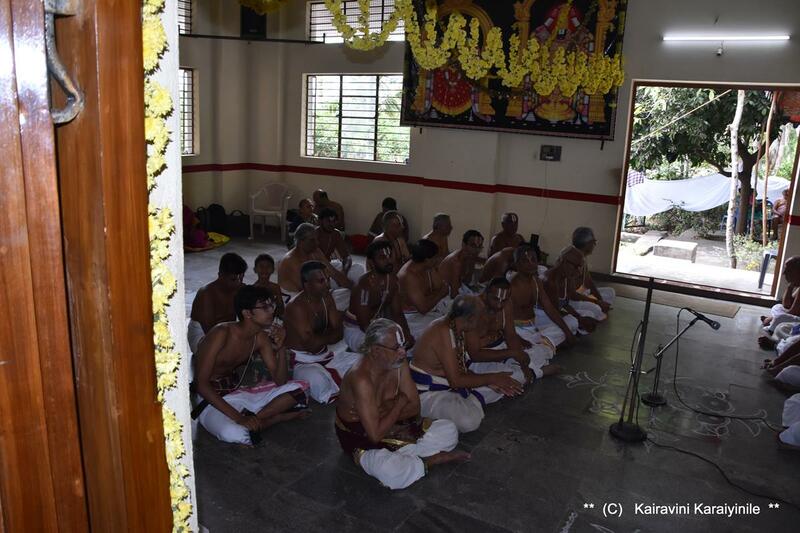 Sri KB DEvarajan Swami spoke and MA Madusudanan thanked those who had travelled down here for the kainkaryam and profusely thanked Melukote swamis for hosting in such a great manner. 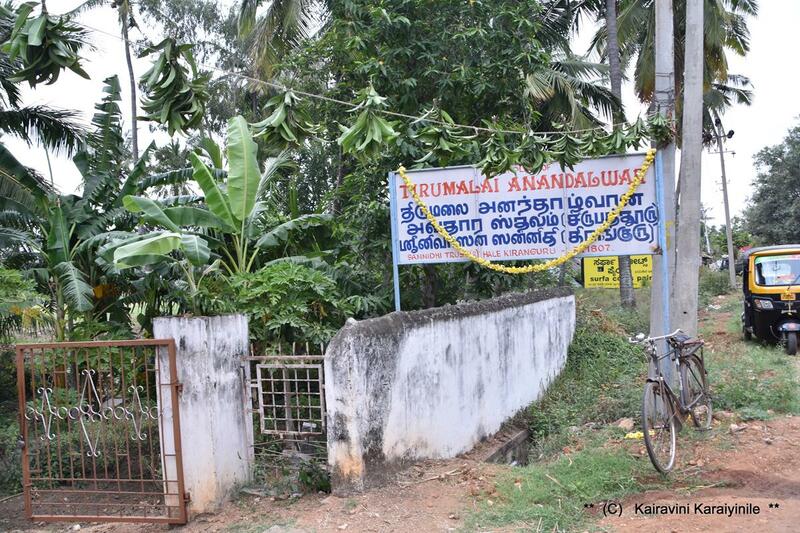 Understand that a few years earlier, a branch of the divine Magizhamaram from Thirumala [‘Puraisaivari Thottam’] planted here, has now grown well thanks to the divine grace and pervading fragrance. 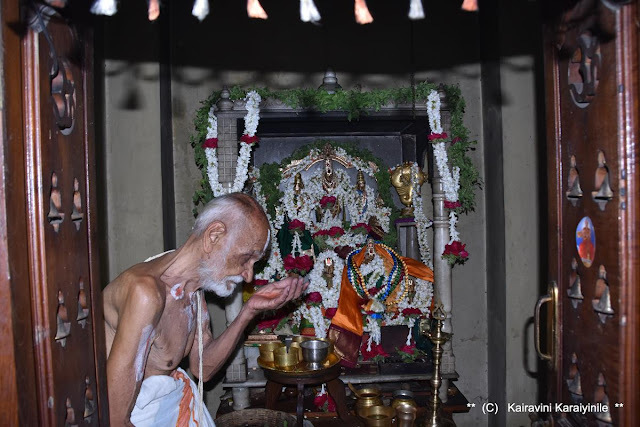 Let us worship the feet of ThirumalaiAnanthalwar renowned for his knowledge, devotion, steadfastness and more good qualities. Some photos taken at his avathara sthalam are here.